This quote is one of the reasons that adoption has always been important to me. The thought of any child not having a family or a place to call home has always broken something inside me. This quote specifically, speaks to the mission of adoption. Adoption is incredibly beautiful in most cases and lifegiving for so many involved. I have been personally incredibly blessed through adoption and maintain a great relationship with my children’s birth parents. However, adoption is certainly not always good. Sometimes it can rip families apart and seem to be incredibly unjust and unethical. While as an adoptive parent and advocate I am largely for and supportive of adoption, I cannot remain blind to the fact that adoption is not always good. To do so would disrespect many birth families and remain ignorant of the reality that adoption can occur under unethical and even criminal circumstances. The deeper I got into the world of adoption, the more I learned the heartbreaking truth that not all adoptions are good. A common example would be the many teen moms who are forced to place their children for adoption by pressure from family members or due to not feeling that there is any other choice. This can lead to trauma and regret. One can find story upon story on Facebook of families whose children were placed into foster care and the system made it next to impossible to regain custody or place with family before the children were placed for adoption. There are also examples within the international adoption community where families were tricked through promises of educational programs and financial help for their children to place their children with foreign families, not knowing they would never return. CNN profiled a story like this one where the adoptive family discovered the birth mother was tricked and they were brave enough to send the daughter back to her family. 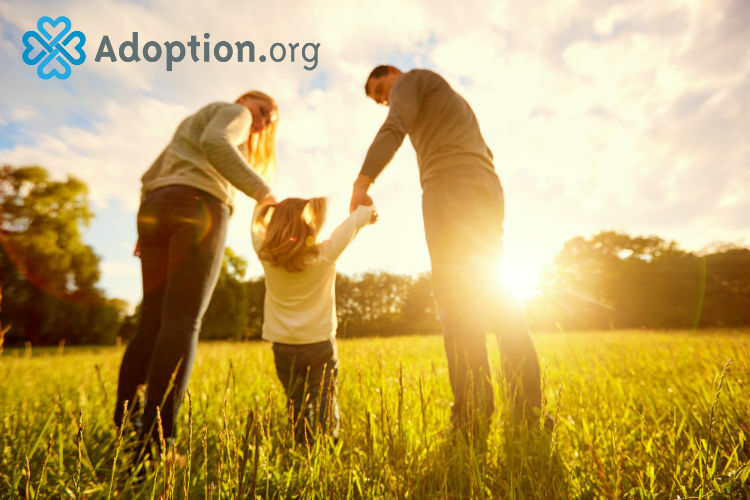 Open adoption is becoming much more popular and encouraged due to the understanding that not only do children belong in families, but they deserve and belong in a relationship with their biological families when that is possible. Adoption is not good when it rips apart siblings and takes away the rights of aging grandparents. Adoption is not good when a teen mother or father has to feel that their child was stolen from them. Adoption is plan B. Children were meant to stay in their families, but unfortunately, it is simply not always possible. It is in these cases where adoption steps in. Adoption is good. Adoption can be incredibly beautiful and provide a loving family for a child who would otherwise not have a family of which to be a part. Adoption can also be an option for placement of children whose parents were simply unable or not ready to parent. Open adoption is incredibly important in these cases to allow for ongoing communication and relationship, integral to the emotional health of all involved. Even the best things in life can be done in the wrong way. Adoption is inherently good and almost always stems from good intent. There, however, needs to be careful consideration of ethics throughout the process.